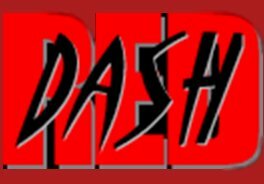 Do you have some pictures of DASH RED? Do you have pictures of you or your friends at a DASH RED event? You may see them on this site!